Oils from olives and other plants may be more famous, but hemp seed oil has some great benefits as well. Eco Lips used this special oil as a main component in their Hemp Lip Balm, which has a hint of vanilla flavor to balance the nutty hemp. This balm has a great, classic texture. It is very moisturizing and has a light vanilla flavor. 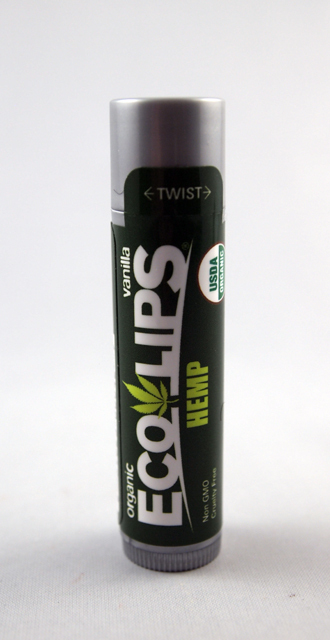 The hemp oil isn't too strong, but it does lend a unique character to the balm (so it's not purely a vanilla flavor). 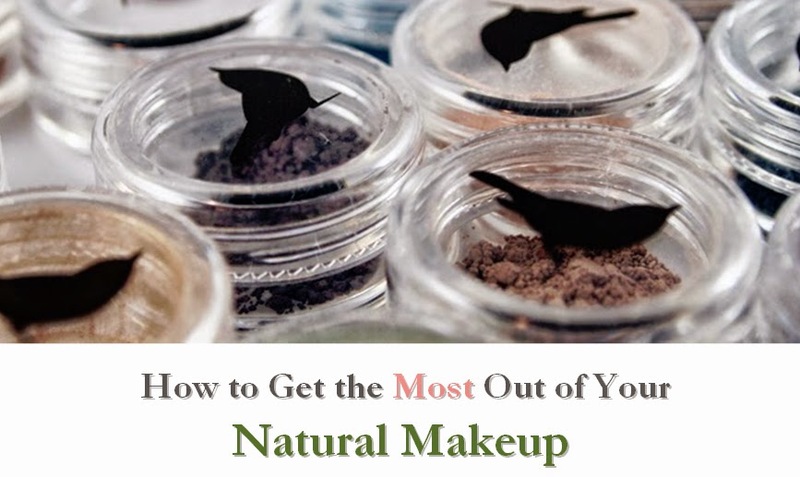 It is USDA Organic and rates a low 1 on EWG's Skin Deep database. I was disappointed to see that it is not vegan, but the line does offer a few vegan balms. However, while I have seen Eco Lips in some stores, it may be hard to find a specific flavor, so I recommend ordering online.